Today’s cruises offer passengers more excitement than ever before. As well as ultra-luxurious on-board amenities, lines have also started to shine the spotlight on some of the amazing destinations their ships call at. If you’ve got a taste for adventure and want to experience the crème de la crème of 2015’s shore excursion offerings, read on! New Zealand is famous for its majestic mountains and spectacular natural beauty. However its amazing Waitomo Glow worm Grotto still remains largely undiscovered. As part of its NZ itineraries Princess Cruises is offering passengers the chance to venture into the limestone caves floating on small, open boats. 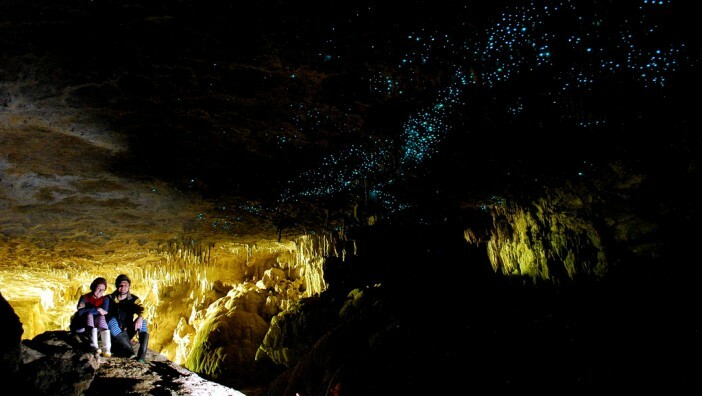 Inside, millions of glow worms light up the walls with their natural glimmer. It’s a truly magical sight! The species is unique to New Zealand and the excursion is an amazing experience to discover the history of the indigenous Maori people who first discovered the cave back in 1887. The majestic fjords of Norway have emerged as this year’s most coveted cruise destination and Cunard is offering its passengers a once in a lifetime opportunity to explore the region on the famous Flåmsbana railway. After traversing deep into the spectacular fjords passengers are invited to disembark the ship and travel by rail through charming chalet towns, picturesque valleys and eventually, the monstrous Kjosfossen Waterfall. 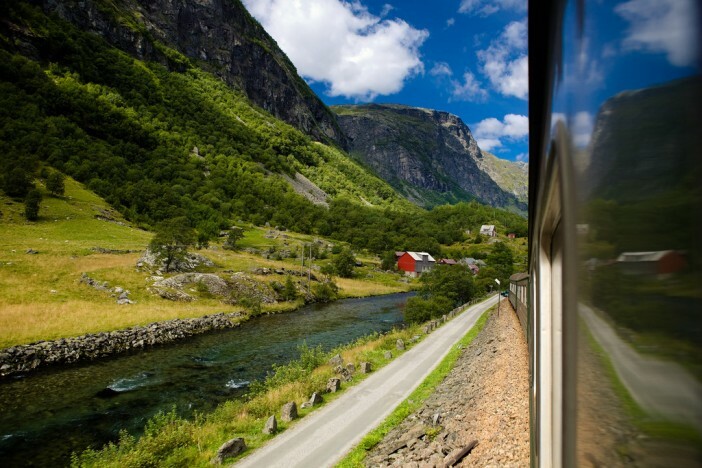 Guests can then take the train back to vessel of sign up for a six mile bike ride to the nearby port town of Flam. Don’t worry, it’s all downhill! As the sun sets on the stunning Monte Carlo coastline most cruise passengers start to make a beeline back to their ships. Not Azamara passengers! While the doors of the stately Oceanographic Museum of Monaco may be closed to the public, passengers signed up for the “AzAmazing Evening” at the museum are in for a treat. The grand historic property houses endless fascinations, with over 4000 fish species, a unique shark lagoon, a wealth of seafaring artefacts and even a host of musicians and performers for its VIP after dark guests. And the best thing? As part of Azamara’s complimentary AzAmazing Evening” programme the immersive experience is 100% free of charge. As one of the largest wrecks in Caribbean waters, Antilla is a mecca for diving enthusiasts across the globe. The German cargo ship was deliberately sunk during WWII and is now teeming with coral and marine life. Royal Caribbean is giving certified divers a chance to submerge themselves in Antilla’s underwater world as part of its scuba excursions programme. Explore the masts, chains, decks, propeller and cargo compartments, and come face to face with tropical fish, eels, octopi, coral and perhaps even a shark or two! This year cruise lines have started to incorporate an increasing number of overnight stays into their itineraries. The idea is to give passengers a real local’s feel for ports of call. The Celebrity Cruises ‘sleepover’ in Puerto Rico’s San Juan is a wonderful opportunity for passengers to sign up for the bio-luminescent bay kayak excursion. The water body is celebrated as one of the world’s most fascinating natural wonders and quite literally radiates a luminescent glow. The moonlight tour is also a fantastic chance to spot native wildlife such as iguanas and white herons. Images sourced via Flickr Creative Commons. Credits: Kenny Louie, Donnie Ray Jones.